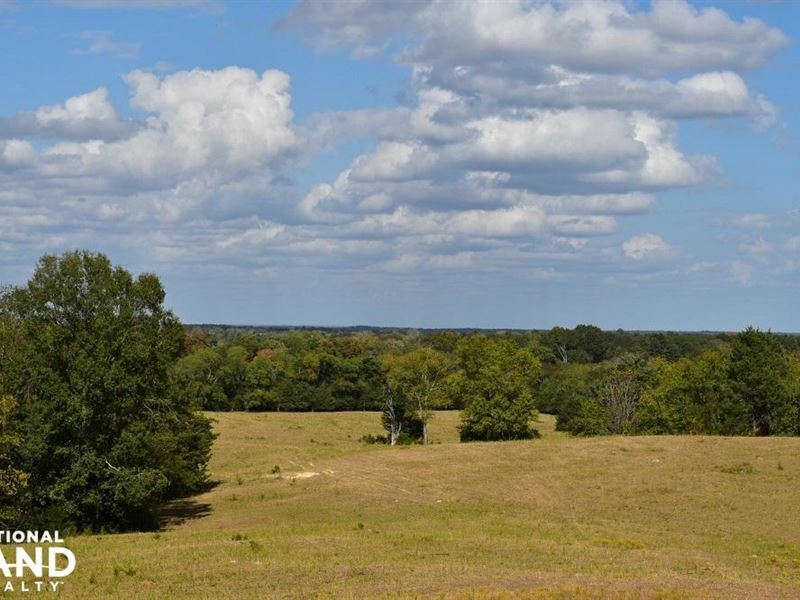 215 acres of beautiful rolling pasture land in the heart of cattle country. The property is fenced and cross fenced and currently running about 65 head. The farm has a nice 3 acre stocked pond and Jones Creek is lined with big oaks in the bottoms. There are catch pens and chutes already in place and electricity and water are already on the property. For someone looking to take advantage of the low cattle prices this would be ideal. Close to both the stockyard in Livingston and I20/59 making shipping of cattle easy. Call today to set up your showing on this turn key cattle farm opportunity. 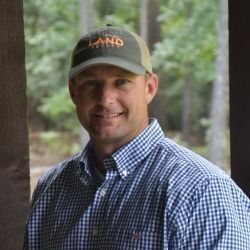 for Clay Rice with National Land Realty.